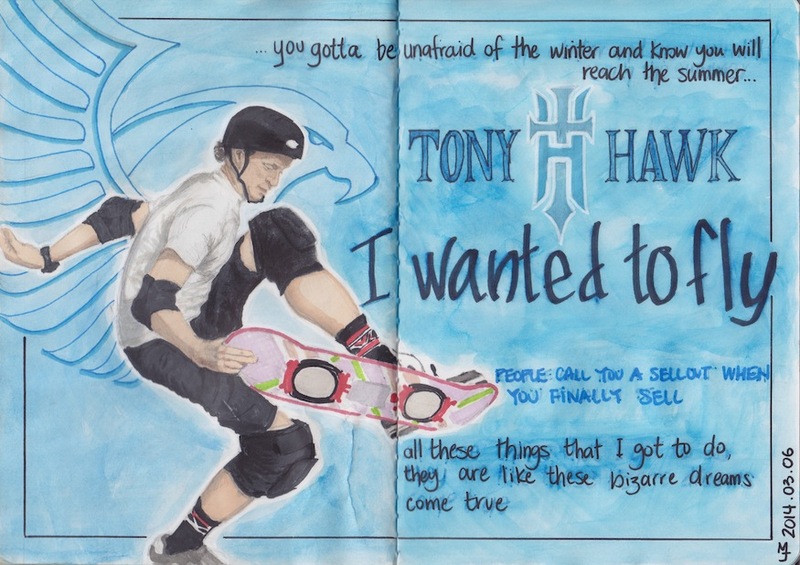 It was great to hear about Tony Hawk's come up and business ventures on Artst Tlk. I don't know a lot about skateboarding, but I know he's a major player in the industry and he essentially revolutionized it. It's also neat to see how no matter what your interest is, there's a way to make a good living out of it.